Own the same bag that Emergency Medical Technicians use. Dividers organize your gear including Sphygmomanometer, CPR Mask w/case, EMT Sheers - 165 pieces of professional products. 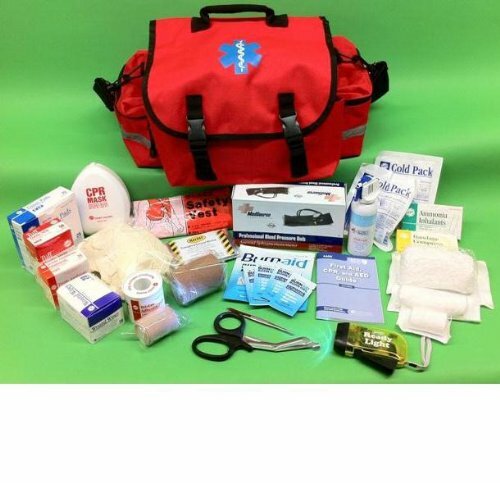 EMT professionals call on us to provide them with this deluxe First Responder Kit. If you have any questions about this product by FirstAidGlobal.com, contact us by completing and submitting the form below. If you are looking for a specif part number, please include it with your message.